HomeWant to win some #takeout on me? Want to win some #takeout on me? This is a funny collection. 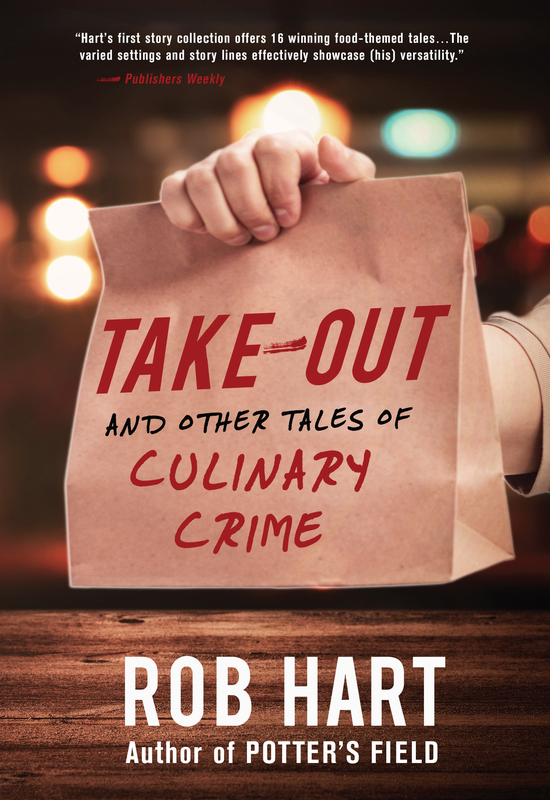 It started as a joke—haha food noir—that turned into a real thing and now it’s an actual book you can hold in your hands and read. The stories in this collection represent some of my better short story work. Two made honorable mention in Best American Mystery Stories, and one made the final cut. One got nominated for a Derringer Award. One was accepted for publication the first time I read it to an audience, before I even left the microphone. But it’s more than that, too. I’m a big believer in the way food unites us. Every culture has signature dishes and customs of hospitality. Every person has a favorite dish. Food is the thing that binds us across cultures and continents. And it’s a place where passions can collide—just like crime fiction. To celebrate the release, I want to treat you to some take-out. Specifically, three of you who will win $20 GrubHub gift cards. How do you win? Simple. Help me boost the signal. Share this link on social media. Twitter, Facebook, Instagram, whatever. Tell your friends and family I’m nice. Take a selfie at your favorite restaurant. Use the banner at the bottom of this post if you feel like it. Whatever! Have fun. Just be sure to use the hashtag #takeout and tag me so I see it. Anyway, Friday at noon EST I’ll pick three winners (from the US only, and if you’re not in the range of GrubHub, we’ll figure something out).